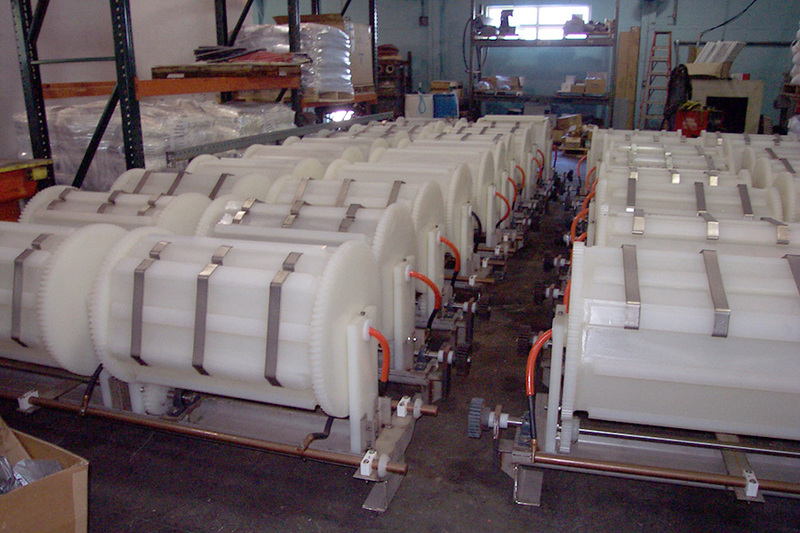 International Plating Technology, through its many alliances and vendor partners, supplies tanks, barrels and their components as well as services such as equipment refurbishing, transfers and upgrades. 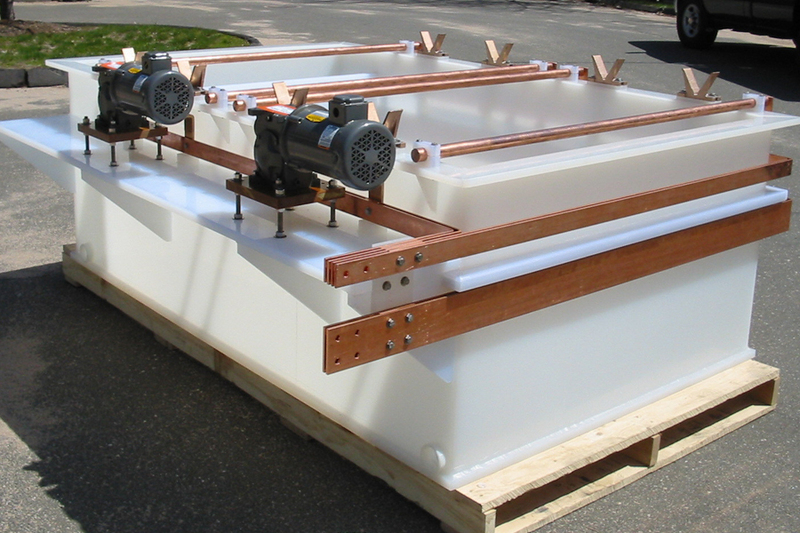 Unique engineering, fabrication and assembly capabilities allows International Plating Technology to supply services to the power and chemical process industries. Production Barrels of Polypropylene, Steel or Stainless Steel. 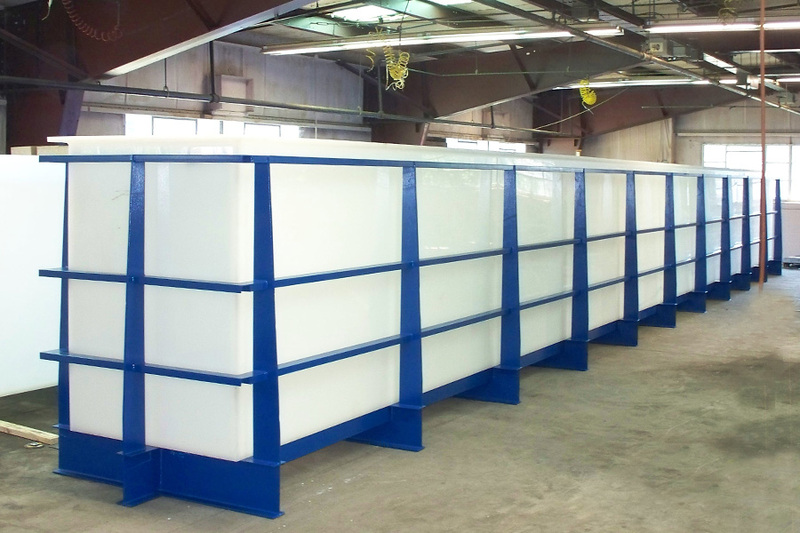 Sizes to 60″ & 5,000 lbs.